The Main House at Thomas Edison's winter estate in Fort Myers. 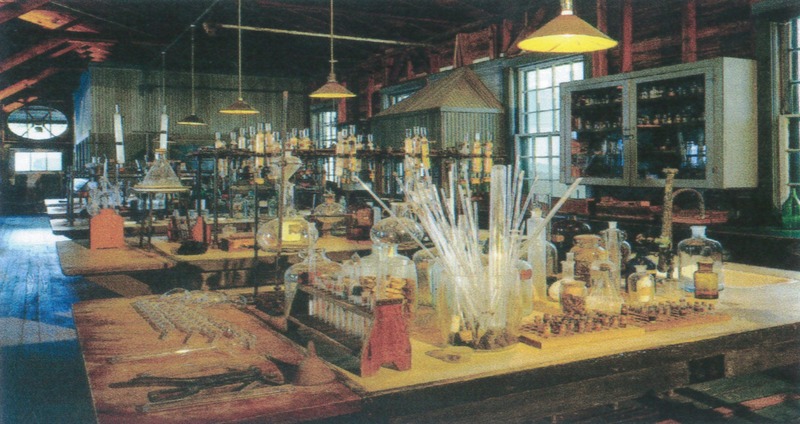 The complex also includes a guest house and a laboratory. Established in 1886, Fort Myers (population 48,300) is the historical and governmental hub of Lee County, Florida, as well as the spring training location for the Boston Red Sox. The local coastal region was a well-known center for pirates that preyed on Gulf of Mexico shipping in the 1700s, and later became a center for agriculture and coastal commerce. Nestled along the scenic shoreline of the Caloosahatchee River in southwest Florida, Fort Myers was originally the site of a fort built during the Seminole Indian Wars. The fort was abandoned and disassembled for building material after the Civil War, and the town was platted in 1876 and incorporated in 1886. 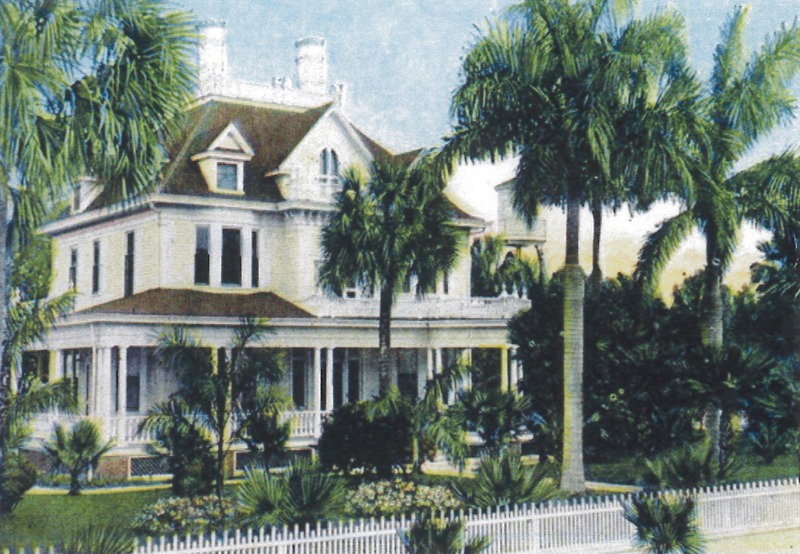 In 1885, Fort Myers gained the attention of Thomas Edison, who built a winter home and laboratory there. In 1916, Edison's friend Henry Ford bought the adjoining property and built a home for winter use. Today the publicly owned Edison-Ford Winter Estates provide a major tourism focus as well as excellent heritage education programs for young people. An area building-boom in the first two decades of the 20th century ended with two devastating hurricanes and the Great Depression in the 1920s. Today, the city has a total of 19 locally designated historic landmarks and four designated historic districts. Six of the landmarks have been designated in the last three years, and during that time the city has spent more than $4.8 million in historic preservation, out of a total annual operating budget of about $50 million. 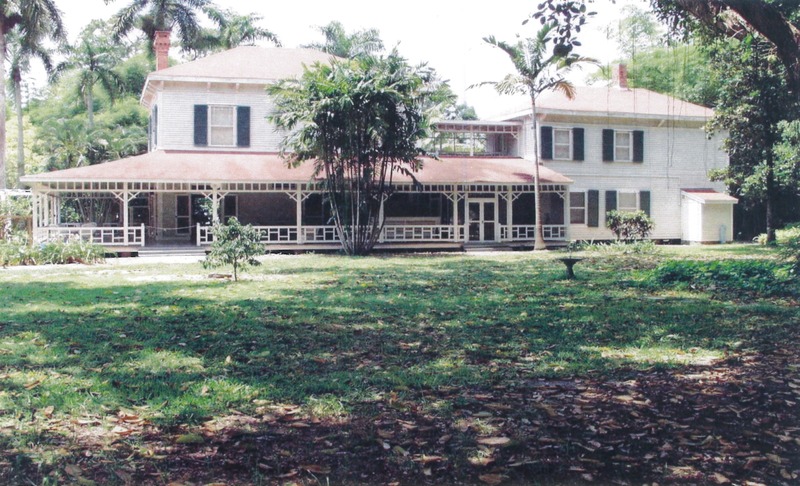 Historic preservation efforts have recently focused on the Edison-Ford Estates, with a major fund-raising effort involving the city, county, State, and the Winter Estates Foundation. Local preservation efforts have also included the purchase and planned renovation/adaptive use of the 1933 Whitehurst Federal Building in the downtown area as part of a multi-phase cultural arts campus. The city has been an active participant in the Certified Local Government Program since 1995, and was designated a Florida Main Street Community in 1997. Since 1984, the City of Fort Myers has received more than $3.5 million from the State of Florida's Historic Preservation Grants-in-Aid Program for preservation education activities, preservation planning, and historic structure restoration and rehabilitation work.